The fee for a tuning is £60 within Inverclyde and £65 elsewhere. Additional charges apply for long distances. Special rates are available for schools and other institutions with multiple pianos. 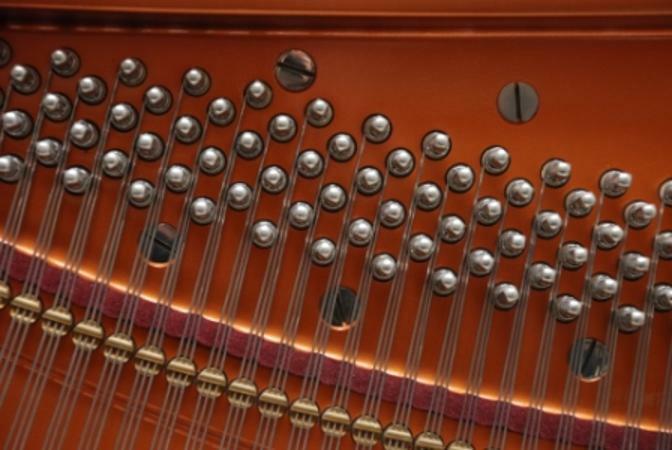 A piano that is below Concert Pitch will require a Pitch Raise to get it to stay properly in tune at the correct pitch. This is a double tuning. The strings are initially tuned sharp by a carefully calculated amount, from where they settle back to approximately the right place. They then need to be fine tuned at Concert Pitch. The price for, and viability of, a Pitch Raise can be discussed on assessing the piano. I am now able to accept payment by Credit or Debit card. However, for card payments I have to charge £1.50, to cover the transaction fee levied by the processing company.